The artist book is interested in the diverse linguistic forms of (non-) archiving of women's living and working situations. 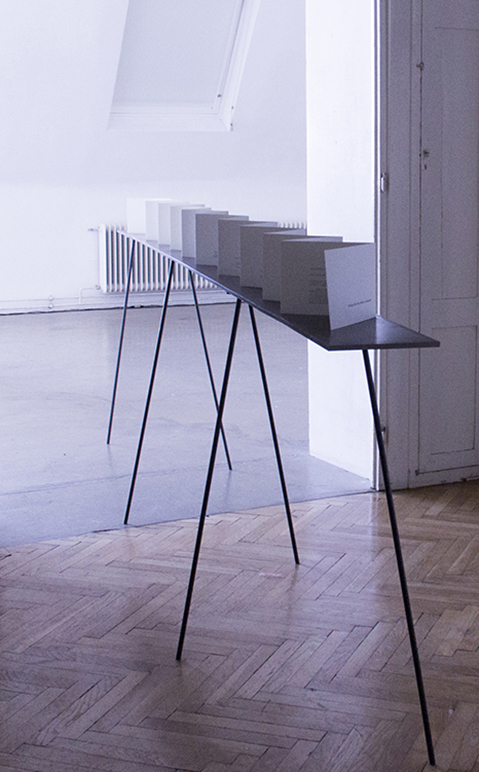 In particular, the publication focuses on the correspondence (emails, interviews) that emerged in the process of realizing the installation 'even if the lights go out, there is still light' and draws attention to the former working environment of the Viennese lampshade maker Elisabeth Kemeter, who made two light blue lampshades in 1989 for the James Bond movie 'The Living Daylights'. These lampshades were, however, cut out of the final version of the movie, their original patterns no longer exist. 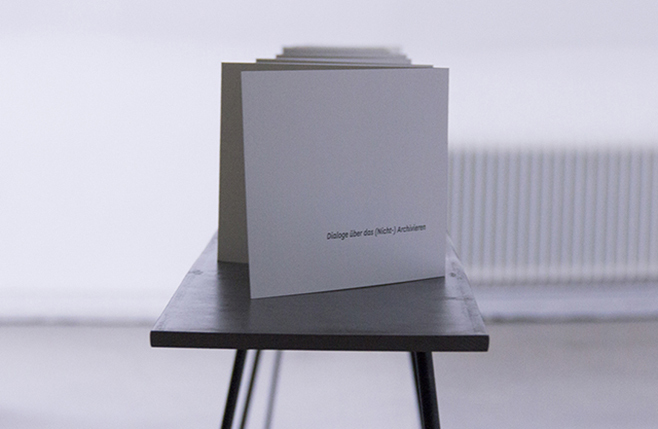 In contrast to the seemingly complete and hegemonic historiography, fragementary is used as a strategy and narrative form within the artist book. THe publication is intended to depict a cross-generational line of women who have passed on crafts and knowledge to each other: their self-image was in the craft, not in the art and was denied publicity in the presend and the past.